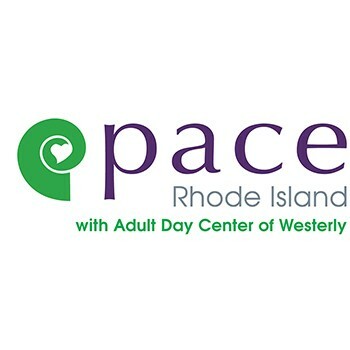 Adult Day Center of Westerly is committed to serving older adults who are functionally, emotionally, and/or cognitively impaired, thereby enabling them to remain in the community, connected to family and friends. We provide: a safe, supportive environment for individuals who generally cannot be safely left at home alone during the day; an option for functionally impaired older adults who may benefit from socialization, nursing support services, therapeutic activities, and nutritious meals in a supervised setting; and respite for caregivers so that they can continue to work, manage a household, and have some much-needed time for themselves. Get a great vehicle and support a great cause. With every new Subaru purchased or leased, Subaru will donate $250 to your choice of charities that benefit your local community*, like Adult Day Center of Westerly. November 15 through January 2. "Our Subaru retailer is a great community partner," comments Joan Kwiatkowski, CEO of PACE RI and Adult Day Center of Westerly. "They are invested in ensuring our residents have access to safe, reliable and stylish Subaru vehicles, and generously support older adults who need additional support to continue living safely in their homes connected to family and friends."